When I began my series on places I’ve lived I said that I was not going to touch on the negative things but only highlight the positive. I have struggled to keep to that in describing my time living in our nation’s capital. Washington, DC is a vibrant city, so steeped in the history of our country that is impossible to go a day without having a sense of pride well up in your heart. 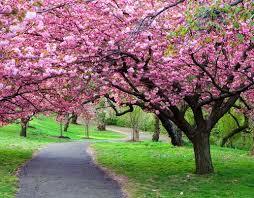 It is a beautiful city, particularly when the cherry trees are in bloom. On the other hand it has the blights all large cities share –crime, excessive traffic and a sense of impersonality among the hurrying throngs that crowd the streets. I have come to the conclusion that for me there are two DCs. One is the city to visit and one is the city in which to work. It is an exciting city that holds our nation’s greatest institutions; the Capital, White House, Supreme Court, Library of Congress. Then there are the tributes in the National Mall that pay homage to our political greats; the serene face of Lincoln as he looks down upon the people, Washington’s monument, that iconic monolith so prominent in the DC skyline. The most touching for me are the tributes to our military. Who can stand in front of the Vietnam Memorial Wall and not feel you are on hallowed ground as you see the offerings of flags, flowers, pictures and letters left in memorandum at the base of the black gabbro wall? The portrayal of the marines raising the American flag that stands at the entrance to Arlington Cemetery never ceases to fill me with pride. Walking among the thousands of graves at the cemetery is a solemn and humbling experience. I am saddened to see so many people who served our country lying in their final rest; the eternal flame that burns on President Kennedy’s grave, the neat rows of tombstones marching across the rolling green hills. I encourage everyone to visit our nation’s capital at least once. You will never be able to see everything in a visit, but you will still get a flavor of what our country stands for. I remember standing on the marble steps of the Capital Building and noticing the worn places where millions of feet have walked up into the seat of our legislative branch. 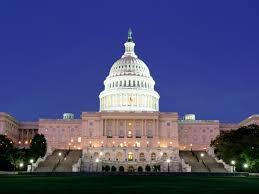 It symbolized to me that it is the people of America who determine our nation’s direction, not a selected few. I enjoyed the museums in Washington. I visited the National Gallery and I was amazed at how close you can come to art that you have previously only seen in print. You are allowed room to examine and marvel at the artist’s talent, but ever-watchful guards will intervene if you cross the invisible line from observation into too close for comfort. 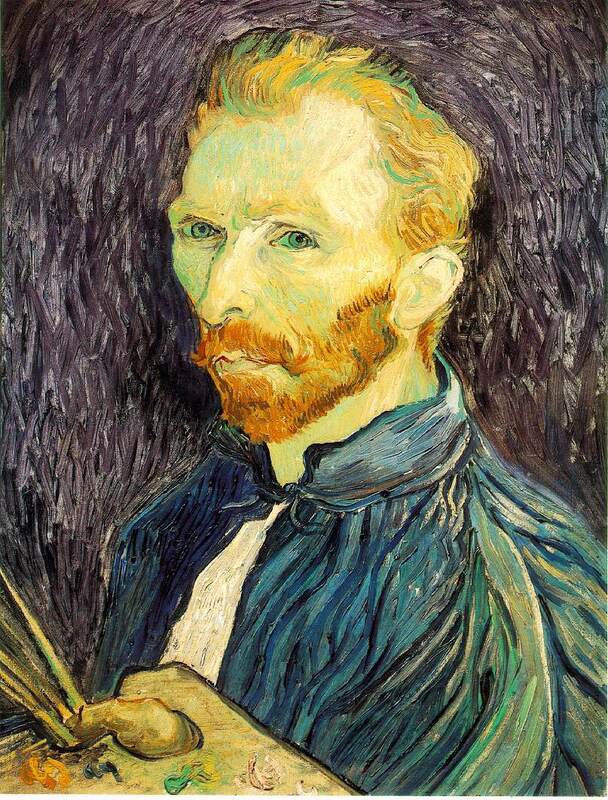 Once, when I walked into one gallery I saw a favorite portrait of Vincent van Gogh and I got cold chills. I walked across the room almost in a trance to stand reverently in front of the painting. This is why art is important. It moves us beyond ourselves and evokes emotions straight from our souls. There are so many museums and galleries in DC that I can’t possible name them all. There’s the National Zoo, the Botanical Gardens, the Smithsonian, the Air and Space Museum, the Holocaust Museum—all free, because they belong to us. They are our national treasures, our history. Living and working in Washington is different than being a tourist. Like any hardworking employees, when the weekend came, I usually didn’t want to go anywhere. But I did make the occasional excursion and I was never disappointed. 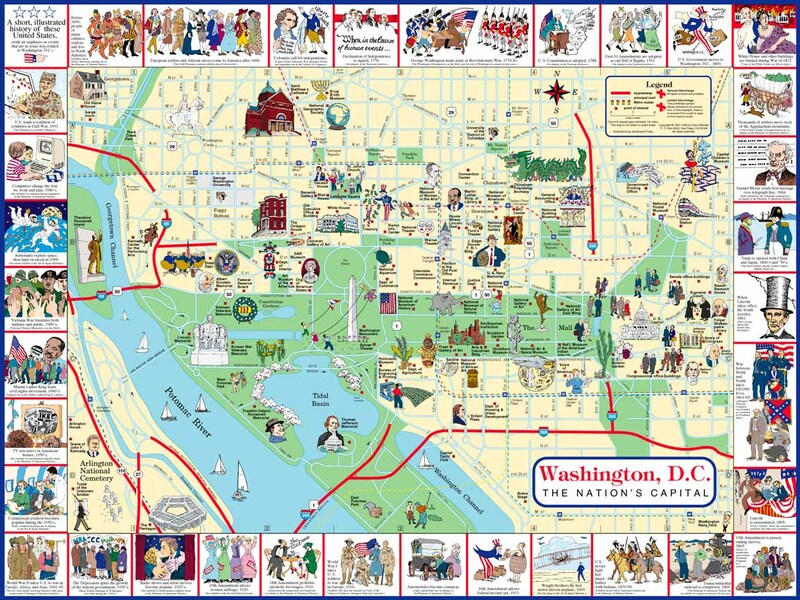 Traveling around in DC is easy with the Metro and the bus lines and is much preferable to trying to drive the crowded streets. I volunteered in the summer of 2009 at the C&O Canal Historical National Historic Park, a 184.5 mile length of canal that once served as a lifeline for transporting coal, lumber and agricultural products. I worked at a site located in Foggy Bottom and I was a mule tender. I couldn’t believe that a country girl could find a job working with mules in the midst of a bustling city. Three times a day on the weekends, I served as the back mule tender for mule-drawn canal boat rides. Dressed in 1870’s period clothing that included a long dress, apron, bonnet, bloomers and steel-toes boots for safety, I would use a long pole to push the boat away from the dock. As we passed under a bridge into a lock I had to leap onto the side and grab hold of a wooden ladder and scrabble up to go around and get my mule ready as the lock filled. 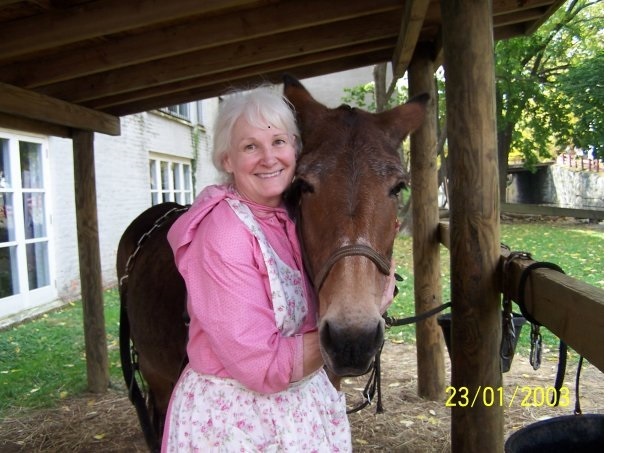 When my mule was fully harnessed I would lead it behind the front mule and as the boat came through the lock we would hitch them up and walk them at a leisurely gait down the canal as park interpreters gave the passengers historical information about life on the canal. On the last run of the day I would take a wheelbarrow and shovel and wait for the mules and the boat to start its return to the park. I would follow along on the trail and scoop up all the horse droppings to keep the trail tidy. One day a woman asked me what I had put on my resume to get a job like this. I loved my volunteer work at the canal. I met so many people from all over the world. Most of our mules had come from abusive situations and I was able to bring them up for the children to pet and interact with as I explained how important it was to be kind to animals. It was exhausting work and I regularly snacked on Advil, but I would come home filled with a sense of having done good work. Living in Washington was not a good fit for a country girl. It challenged me to be aware of my surroundings, to be vigilant and how to be resourceful. I grew there as a person, but I knew my time there would be short-lived. Ten months into living there I was offered the opportunity to serve my country in a different way as an agricultural advisor for the USDA in Afghanistan. From that point on my life would be irrevocably changed. 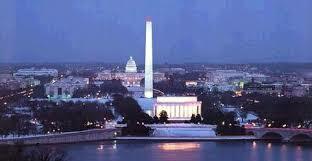 I would love to go to Washington, DC again and again to visit favorite haunts and discover new ones. It is a place where you can be inspired and proud to be an American. It is the culmination of all the best and worst of America packed into one pulsating city where every street brings a new adventure. Go and be prepared to be amazed.